The main feature of Blogger is that it is free of cost and provides all premium type services for free. 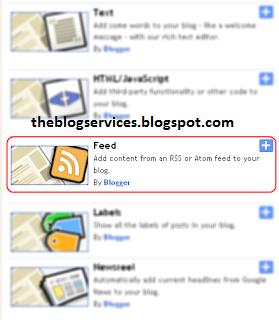 There are number of useful widgets available on Blogger to add on your blog. And I should say if you are good at utilizing each and every widget, you will gain the kind of looks that you need for your blog. Here's another useful widget that you can add to your blog which will show the posts where recent comments have been made. 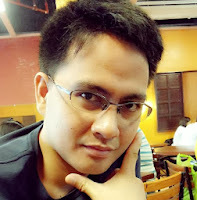 This blog widget will attract your blog visitors to read most of your blog recent comments because they can see previews on you blog homepage which is one of ways to increase engagement on your blog post. Most of the people get the answers to their questions from the already published comments. From the above given reasons, comments are very important to all blog posts. You can easily show the recent comments posted by your readers with the recent comments widget. And if you can show the people’s comments on your blog, you will certainly attract a lot of visitors and readers to your blog. Do not neglect this kind of widget because this is, as what I have said, so important. I will teach you how. I hope you all will like this gadget. Do not forgot to share this widget with your friends.